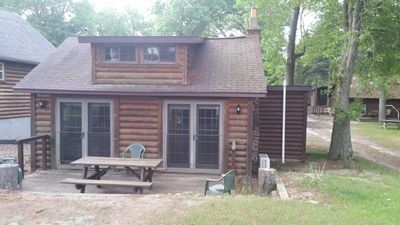 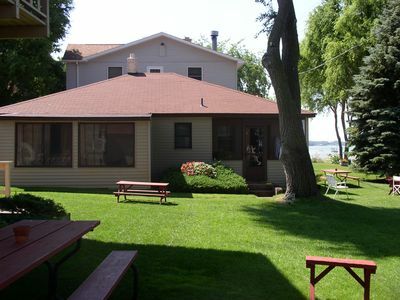 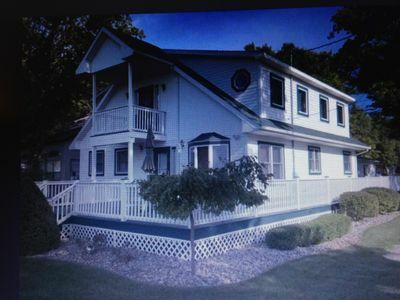 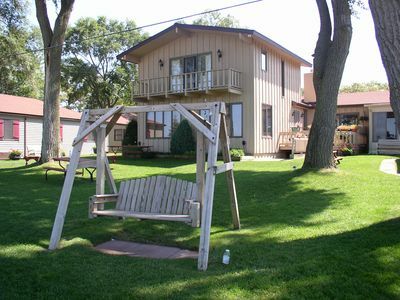 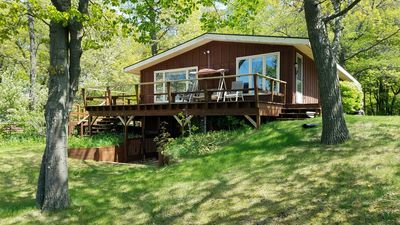 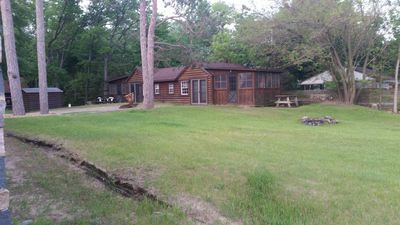 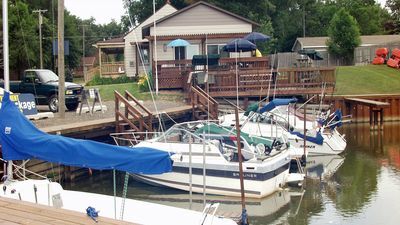 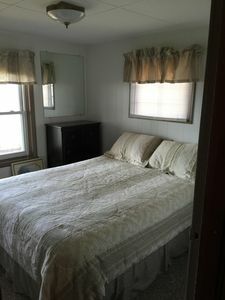 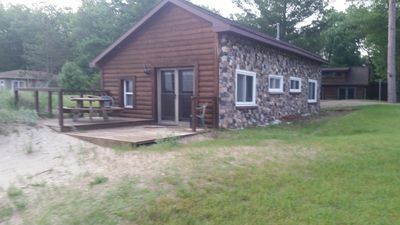 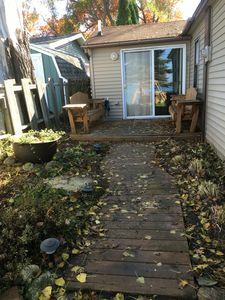 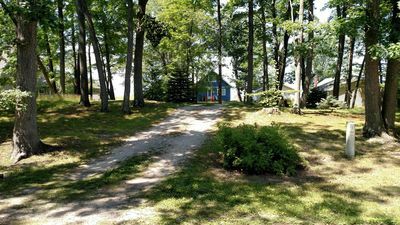 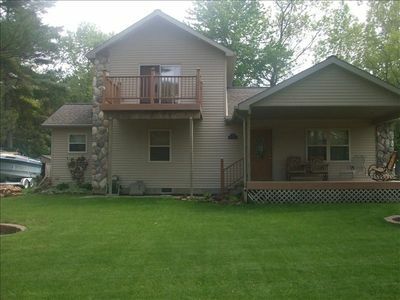 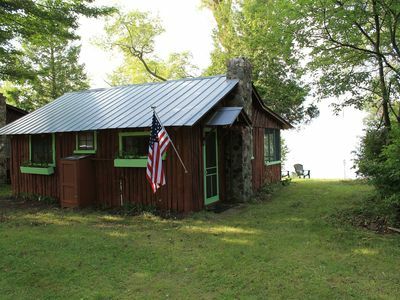 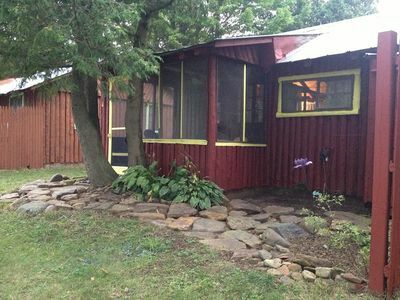 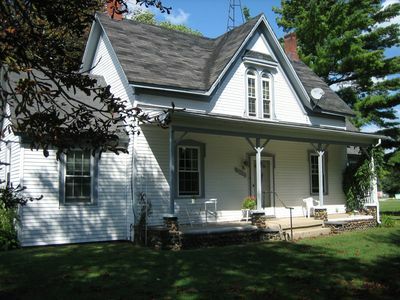 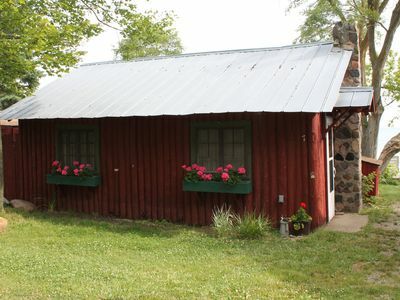 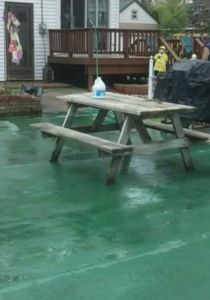 Stay on Lake Huron in this 1 bedroom, 1 bathroom cottage with a kitchen area and a porch overlooking the lake. 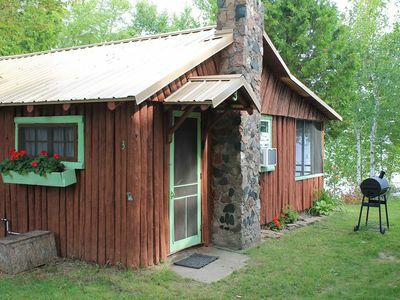 Sleeps 2. 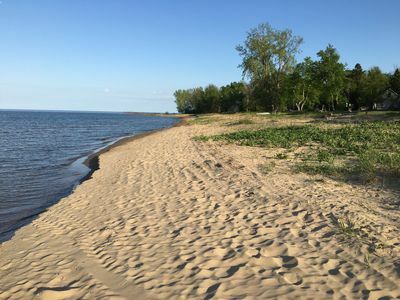 Enjoy the view of passing ships, wildlife and the adjacent Lighthouse Park beach area. 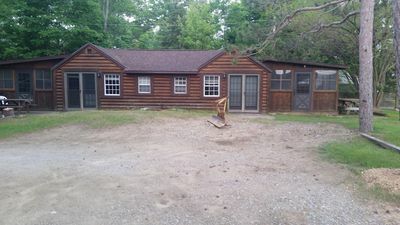 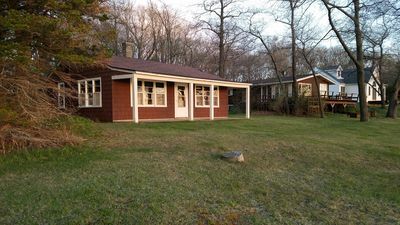 The Original Structure On The Property And Dates From The 1930's.